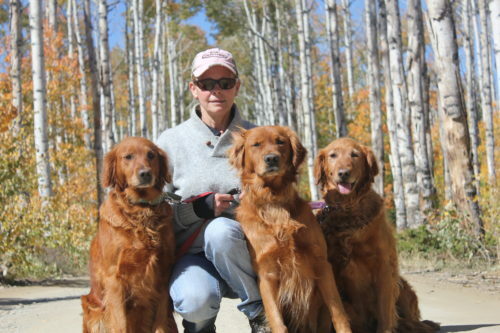 Ponderay Golden Retrievers – We are located in the cowboy state of Douglas, Wyoming and not to far from Colorado, Nebraska and Montana. 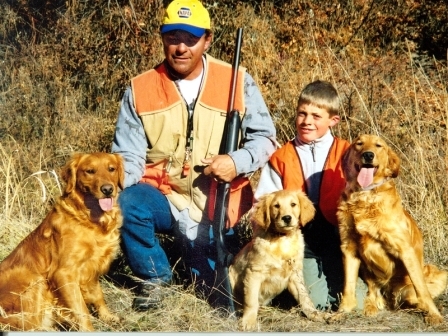 WELCOME TO OUR FAMILY OF BEAUTIFUL HUNTING & WORKING GOLDEN RETRIEVERS! 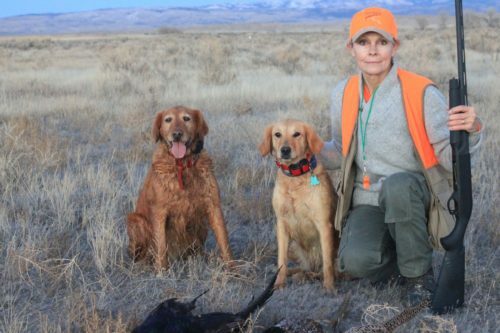 Males & Females have strong hunt/field lines that are proven in the field! We are located in the cowboy state of Douglas, Wyoming and not to far from Colorado, Nebraska, South & North Dakota, Idaho, Utah and Montana. Mike & John Schnider on a hunt in Idaho. Picture taken fall of 2002, this has always been one of our favorite photos! Please add 3% if you are paying with PayPal.